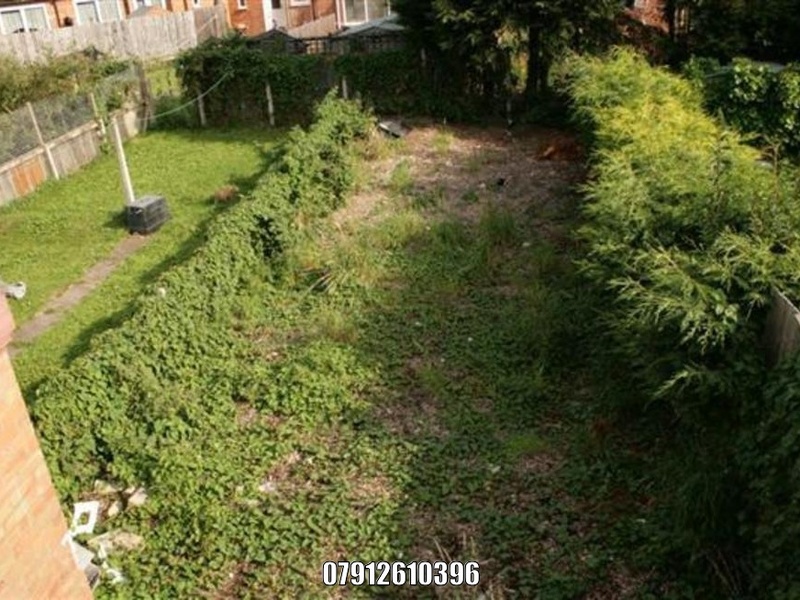 A 3 bedroom mid-terraced house for sale. Large Entrance porch with double glazed door. Fitted kitchen with built in gas cooker. Gas central heating; boiler still under guarantee. Living room with gas fire. Large storage space. Off road parking in the front and large easy to maintain rear garden with patio. In good decorating condition. Nearby local primary school and all the other amenities. 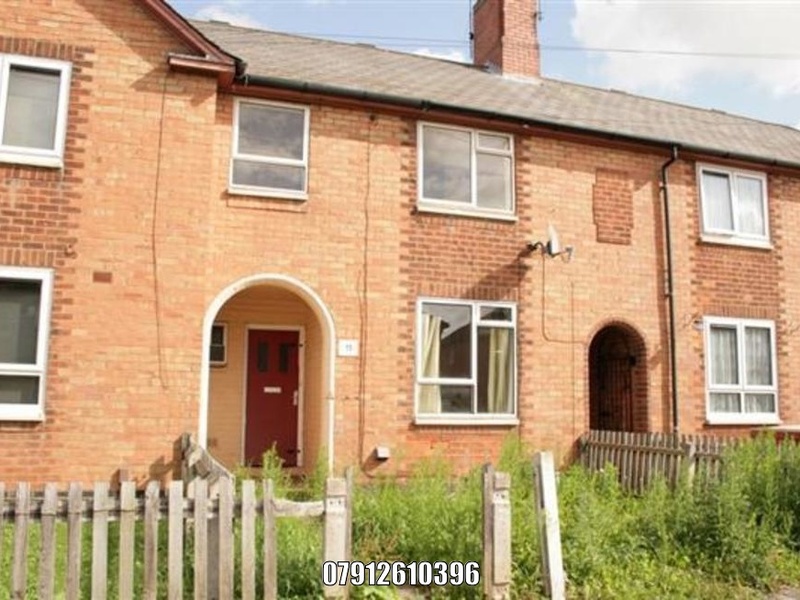 I'm interested in 3 bedroom terraced house Aneford Road , Leicester.